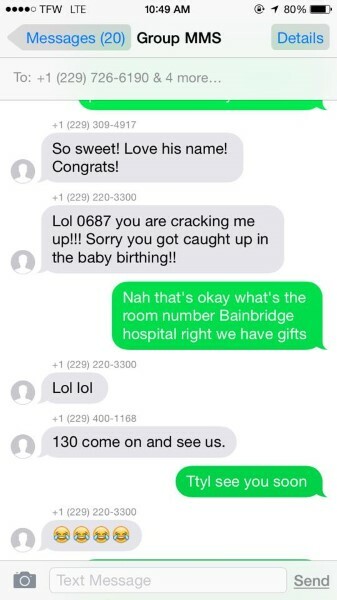 Two Guys Get a Wrong Number Text About A Baby’s Birth… Then Do Something AMAZING! Mark and Lindsey Knox were in hospital, having a baby. 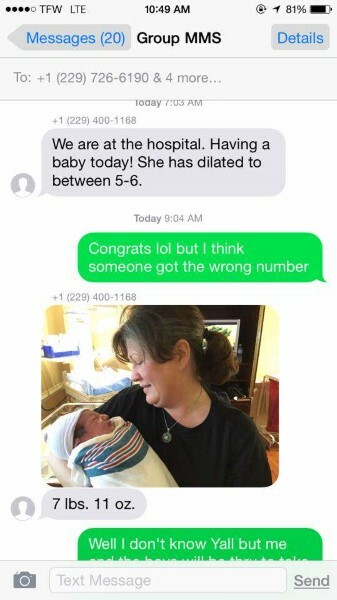 The proud new mom gave birth and couldn’t wait to share the news with everyone she knows. 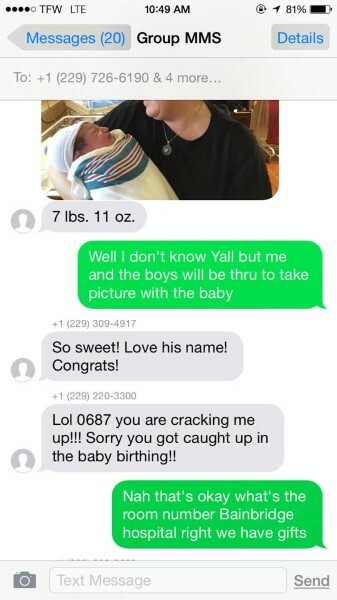 So she set out getting a group text out to her closest friends and family to spread the the good news. 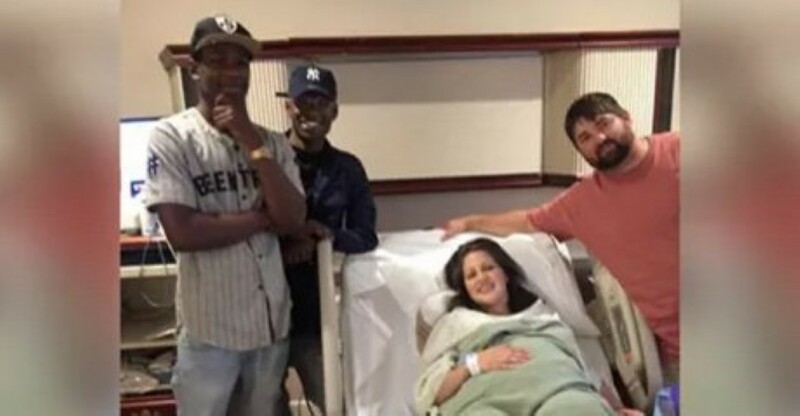 Next articleThese Irish Dudes Get A Back, Crack, And Sack Wax… And It’s Just TOO FUNNY! She Tosses Baking Soda All Over Her Bed… 30 Minutes Later? 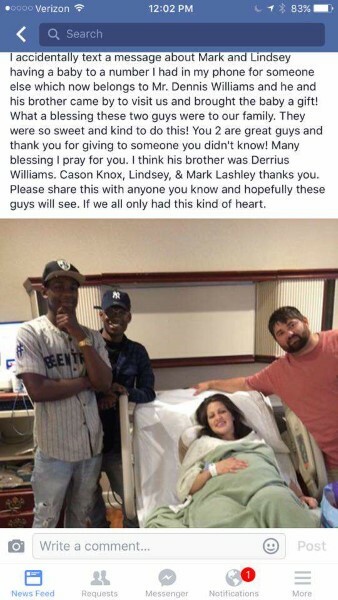 Something Amazing Happens!